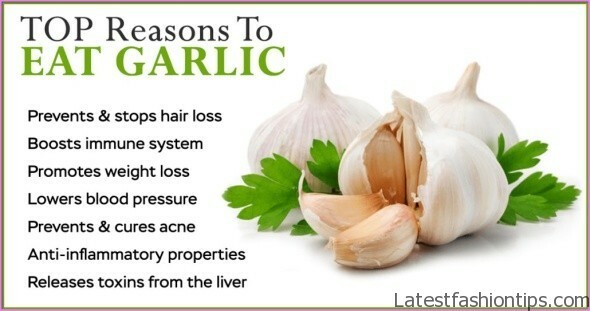 Warning: Do not take large doses for prolonged periods of time, or when pregnant or breastfeeding. 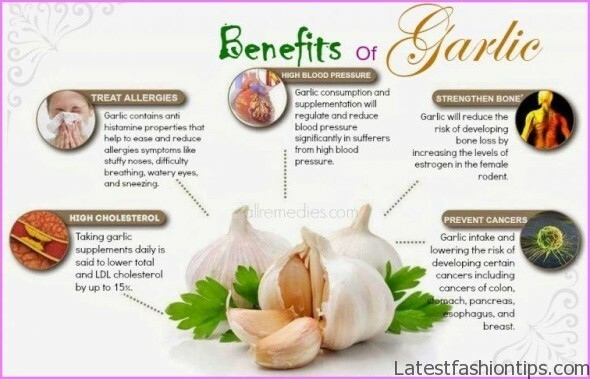 Medicinal use of garlic is not recommended for children under 6. 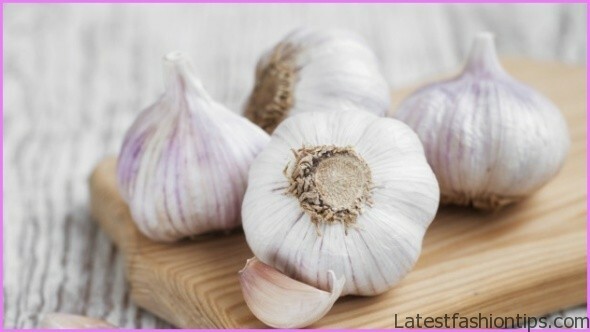 Discontinue taking garlic 10 days before undergoing surgery. 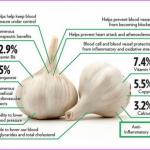 Caution needed if taking anti-coagulant or anti-platelet medication. 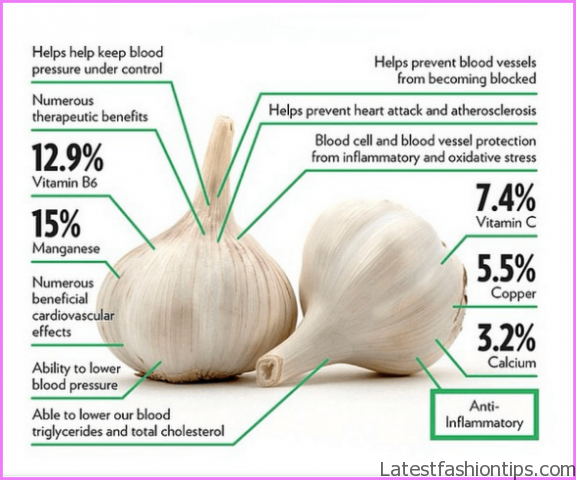 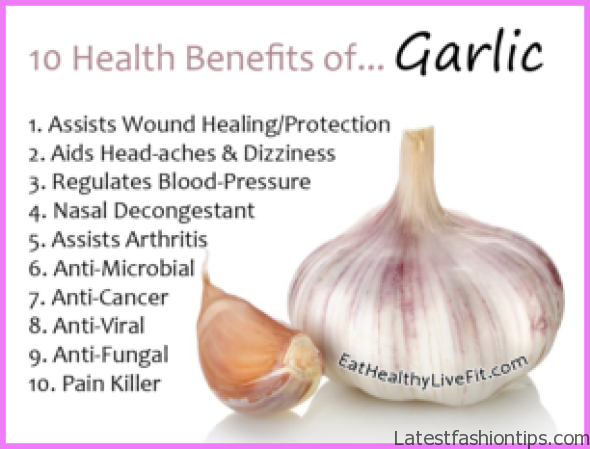 Garlic is another herb that can be used for many health problems. 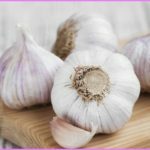 It is a great improver of the circulation, and can prevent the development of clogged up arteries in people who are in a high-risk category (e.g. 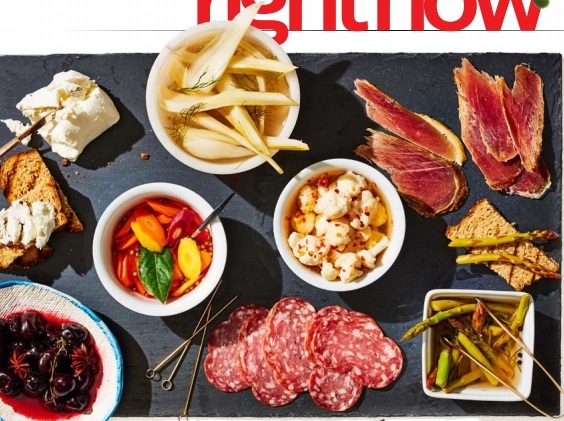 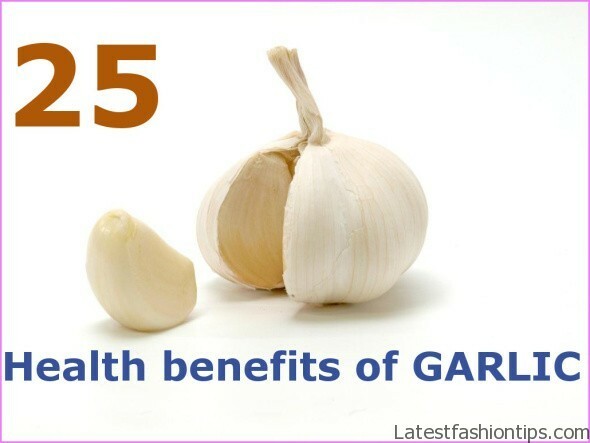 having a family history of heart disease, being overweight, smoking and having a high-calorie diet). 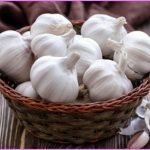 It can help to bring high blood pressure down and keep your cholesterol low, and it also reduces blood clotting, so it can be very useful for people with a history of blood clots. 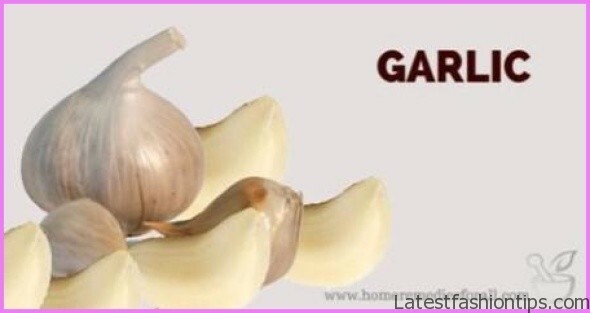 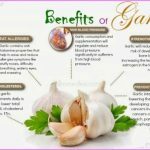 To be effective for problems of the circulatory system, garlic should be eaten raw or taken as tablets made from freeze-dried extract or freeze-dried powder (the effect of garlic oil on circulation is unclear). 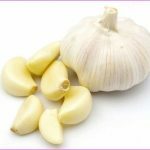 Raw garlic, finely chopped or crushed, can be added to food or each dose can be mixed with a spoonful of honey and swallowed. 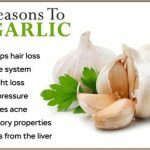 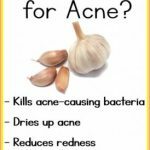 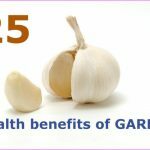 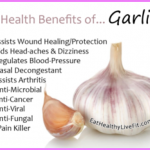 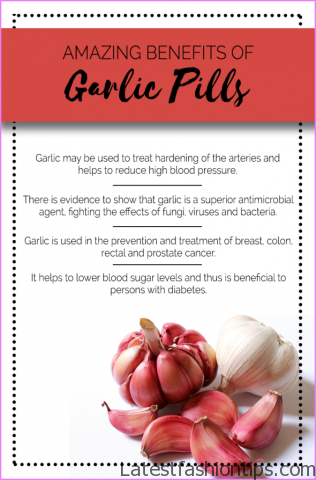 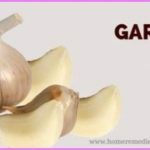 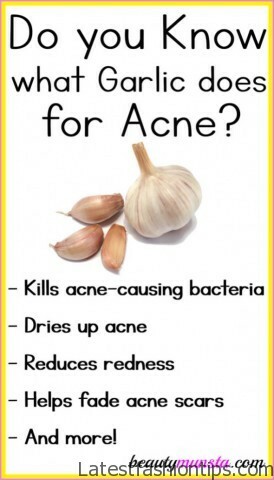 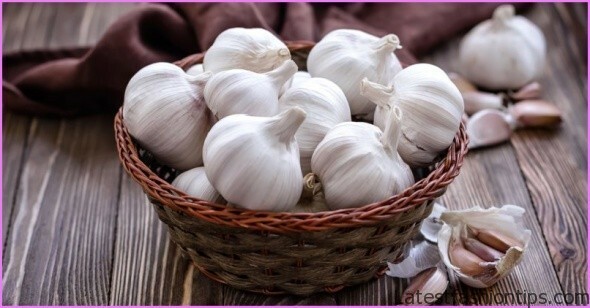 You may need to take large amounts for specific ailments, and if you are receiving other treatment it is best to talk to a health professional because garlic can interact with some medications. 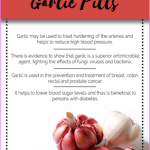 Adults: 1-3 fresh cloves a day; or 0.5-1g of dried powder in tablets (the equivalent of approximately 5g of fresh garlic); or 1 teaspoon of freshly squeezed juice a day. 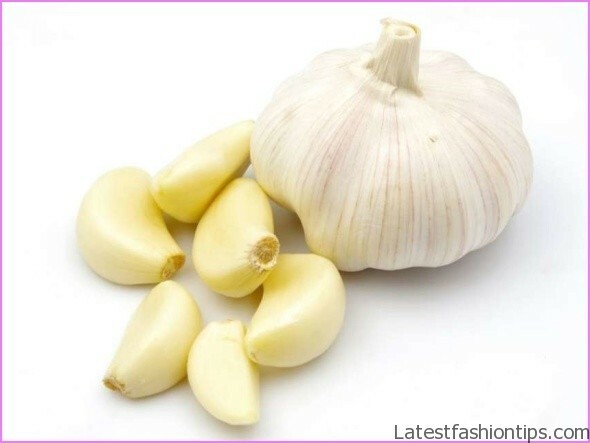 Children (6-16 years old): adjust the adult dose downwards, depending on the age of the child – see post 6.